Hendrix Air promises customer service that exceeds the expectations of Screven GA residents. Call us now at: 912-462-6794. We’d love the opportunity to earn your business as we have with your neighbors in Screven GA.
Give proposal to move Trane minisplit system from one location to another. 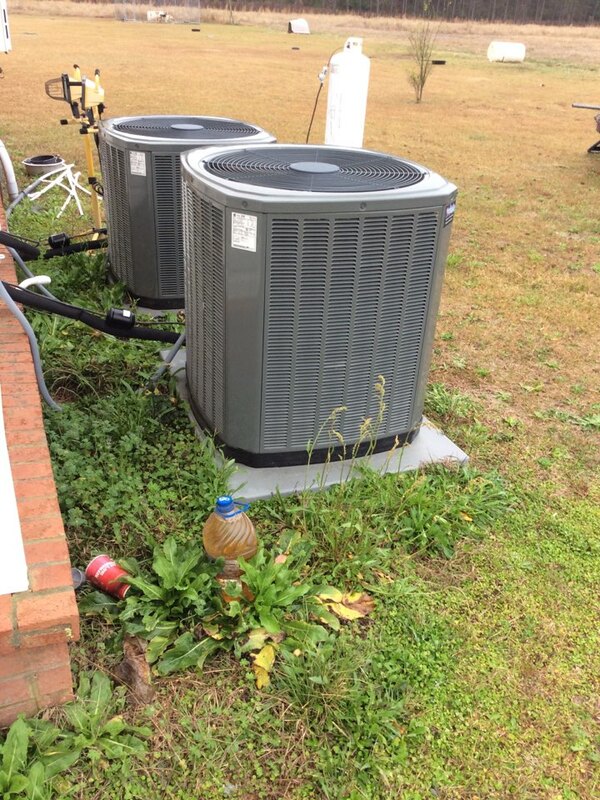 Performed service maintenance call on a 3.5 ton Trane heat pump air conditioning unit and a 3 ton Trane heat pump air conditioning unit. Sales call on two Trane high efficiency split system heat pumps, with extensive 10 year manufacturer warranty with twelve year compressor warranty. Also did an evaluation on all of the electrical and water lines in the attic.